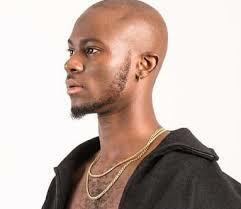 Born Gregory Bortey Newman, King Promise is one of the fastest rising Ghanaian artists. With a huge and growing fan base who are mostly women, the artist released back to back hit songs in 2017 and mounted ‘Big’ platforms. The 25-year-old King Promise has taken his turn at the “Delay Show” which is hosted by popular TV host, Deloris Frimpong Manson aka Delay. King Promise revealed in the interview that he just like any Ga man, ( People from the Greater Accra Region) loves girls but more particularly those with bigger butts.